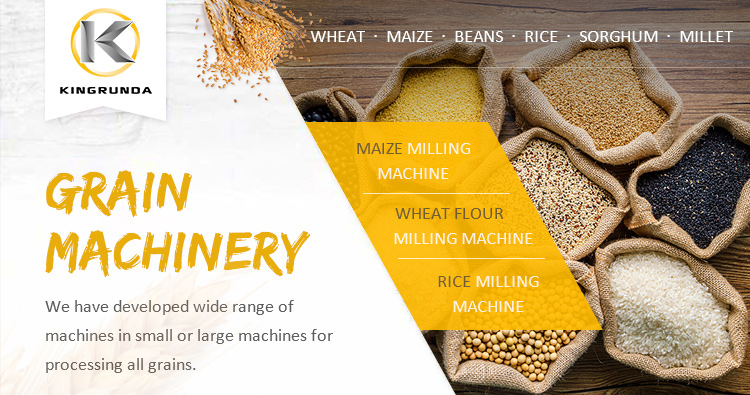 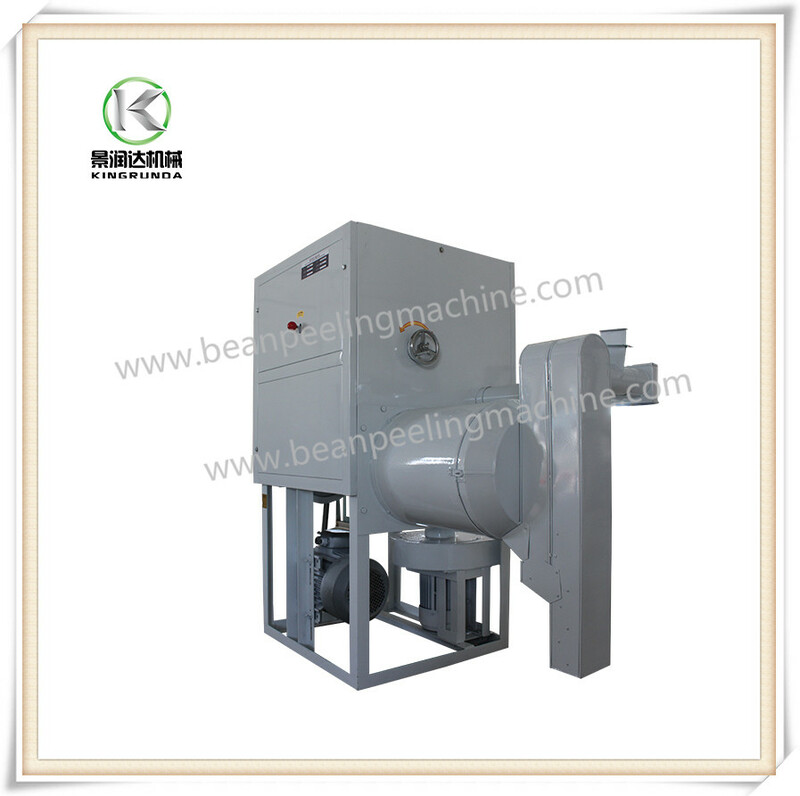 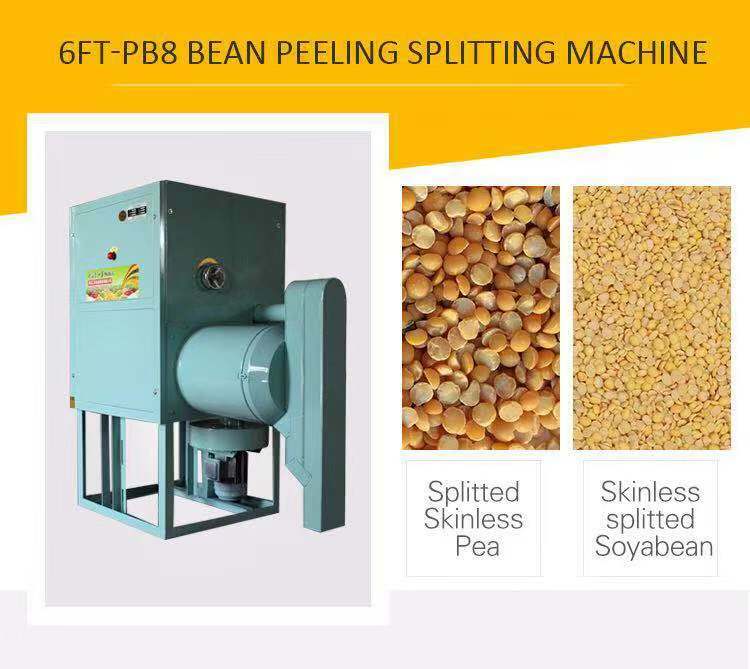 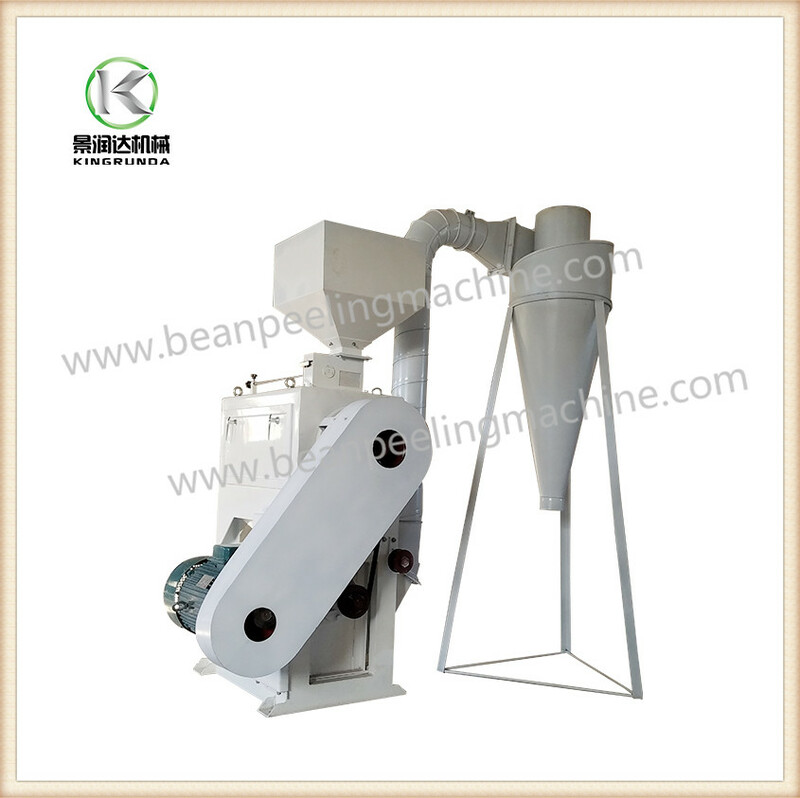 6FT-PB8 is an ideal bean processing machine. 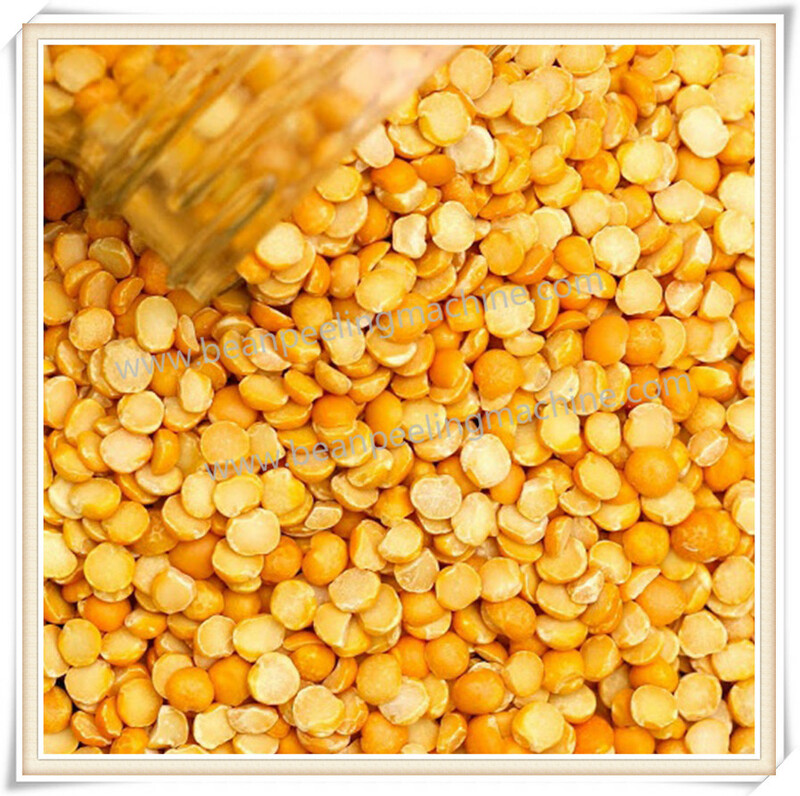 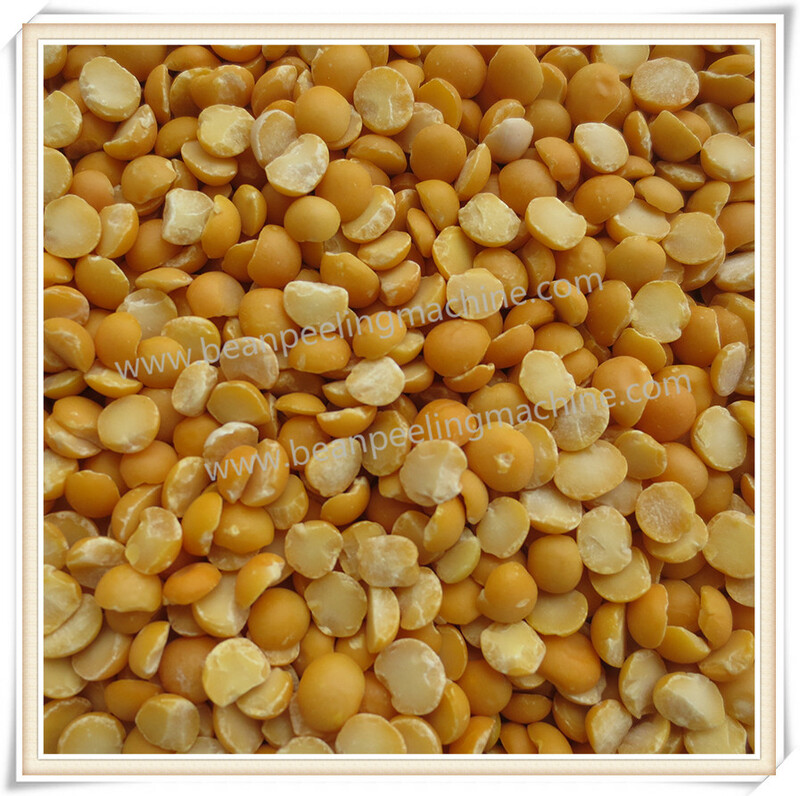 It peels and split soyabean, yellow peas, green peas, chick peas, and it can also split gram moong. 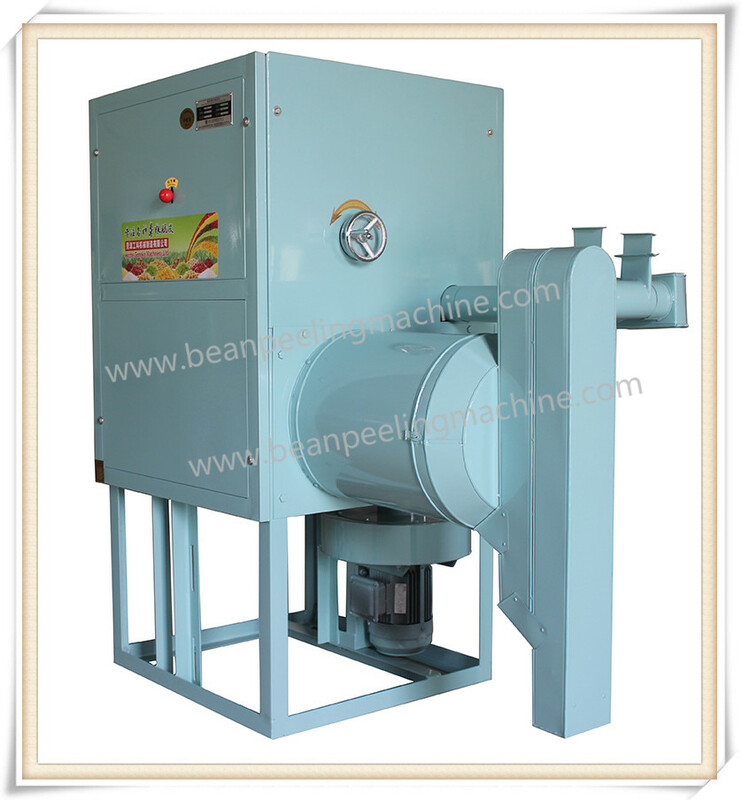 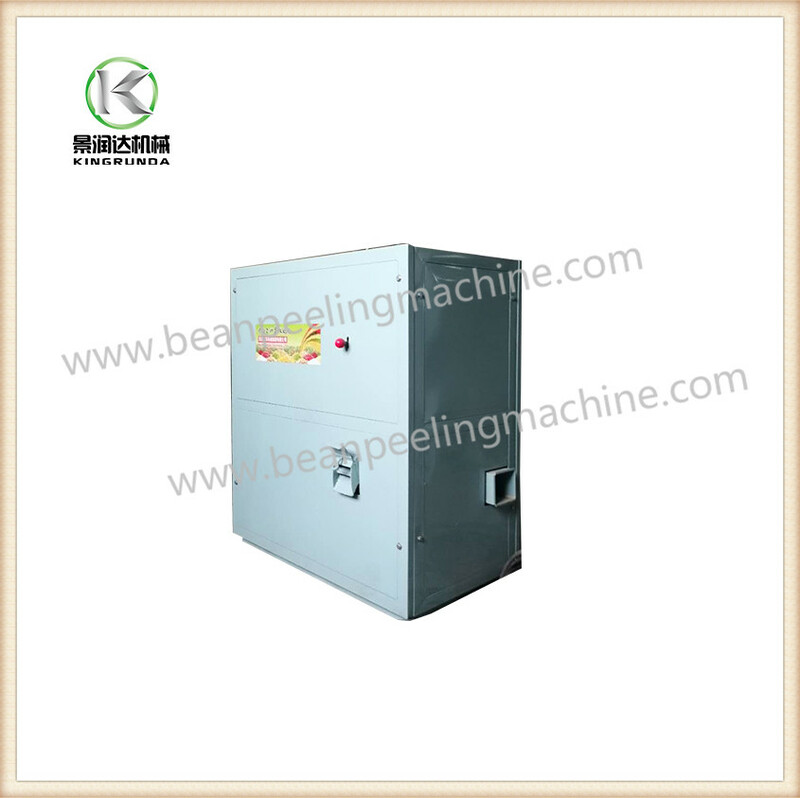 Machine is small in size but powerful in peeling. 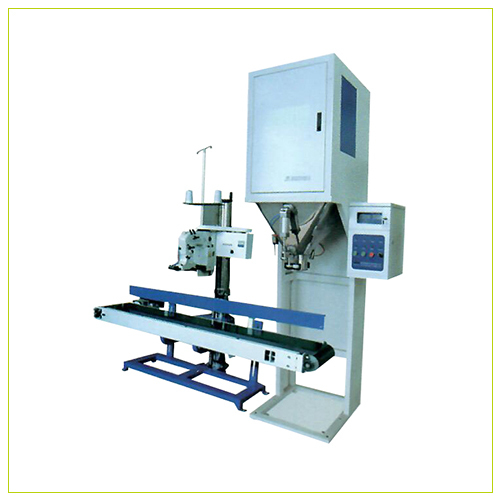 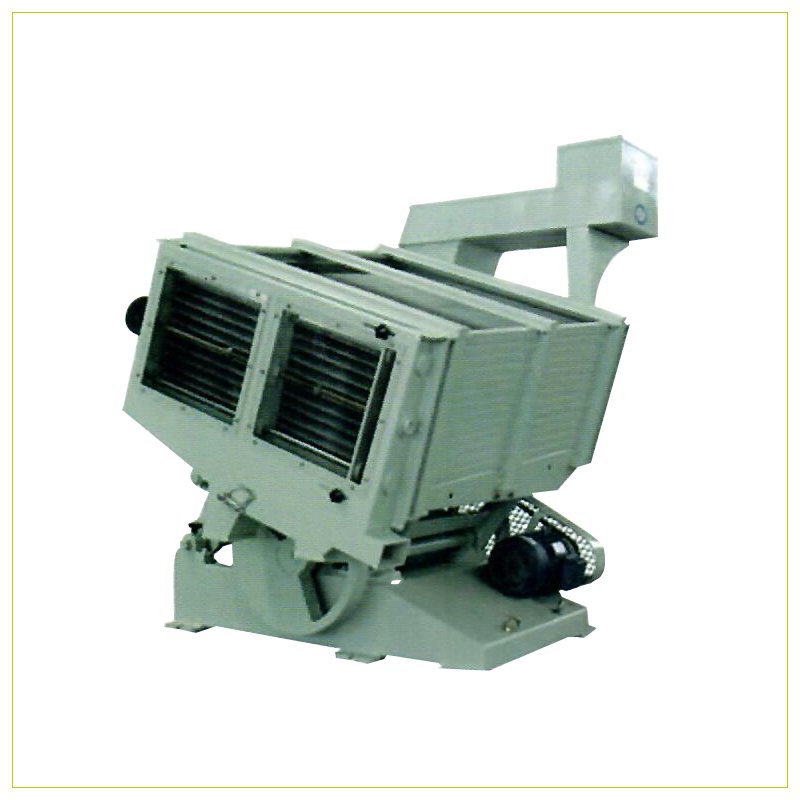 Machine is made in high quality material and enjoy great sale home and abroad.